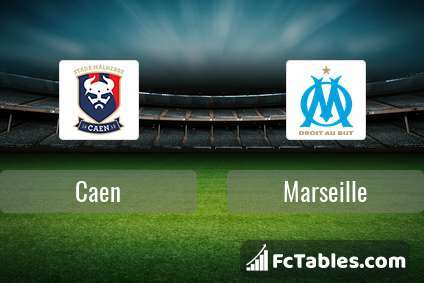 The match Caen-Marseille Ligue 1 will start today 16:00. Referee in the match will be Frank Schneider. Team Caen currently is on lower place in table (16 position). In 5 last games (league + cup) Caen get 5 points. From 2 matches can't win a match. In this season games Ligue 1 the most goals scored players: Enzo Crivelli 4 goals, Rodrigue Casimir Ninga 3 goals, Faycal Fajr 3 goals. 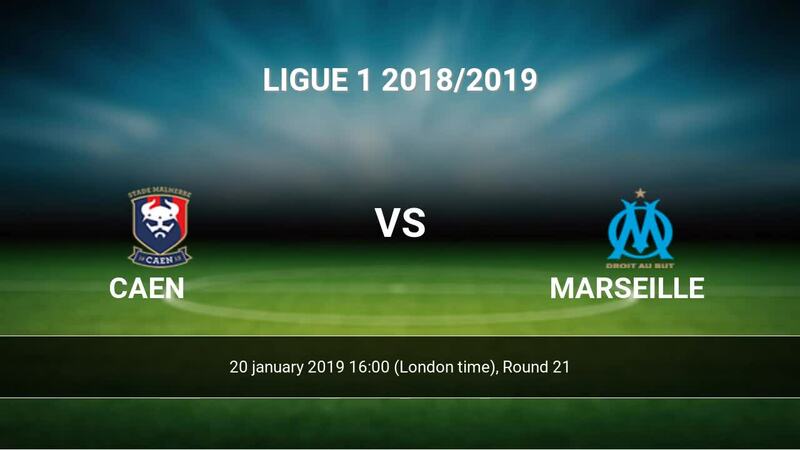 They will have to be well guarded by defense Marseille. Players Enzo Crivelli 1 assists, Rodrigue Casimir Ninga 3 assists, Faycal Fajr 2 assists will have to be very well guarded by defenders Marseille, because they have the most assists. 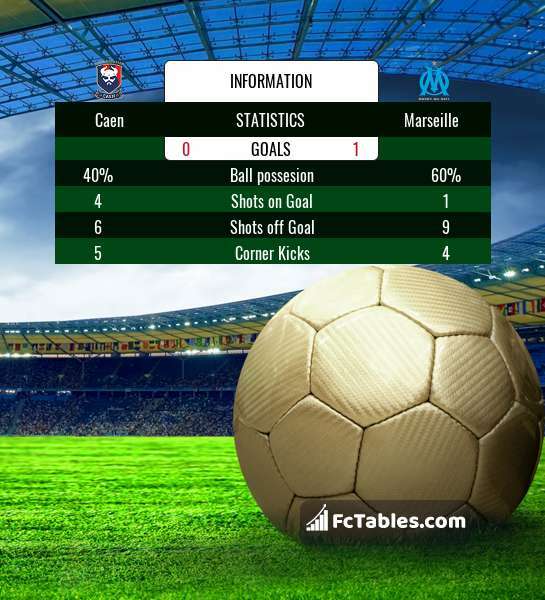 Team Marseille is located in the middle of the table. (9 place). In 5 last games (league + cup) Marseille get 3 points. Marseille from 5 matches can not beat any rival. Players Marseille in Ligue 1 with the highest number of goals: Florian Thauvin 11 goals, Dimitri Payet 4 goals, Morgan Sanson 3 goals. Most assists in the club have: Florian Thauvin 4 assists, Dimitri Payet 5 assists, Morgan Sanson 3 assists. Direct matches: Marseille won more direct matches. 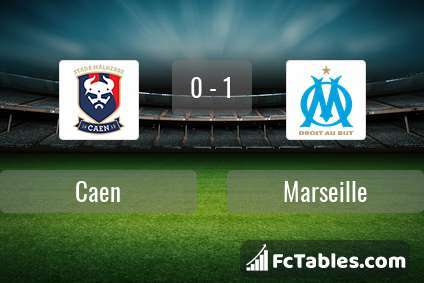 Caen won 4 matches , Marseille won 14 direct matches, was a 3 draws. In 14 matches the sum of the goals both teams was greater than 2.5 (Over 2.5), and 17 matches teams scored more than 1.5 goals (Over 1.5). In 13 matches the both teams scored a least one goal (Both teams to score).